After recently announcement of EF-S 35mm f/2.8 Macro IS STM lens and PowerShot SX730 HS compact camera, next announcement from Canon will Cinema EOS products at NAB Show in late this month. 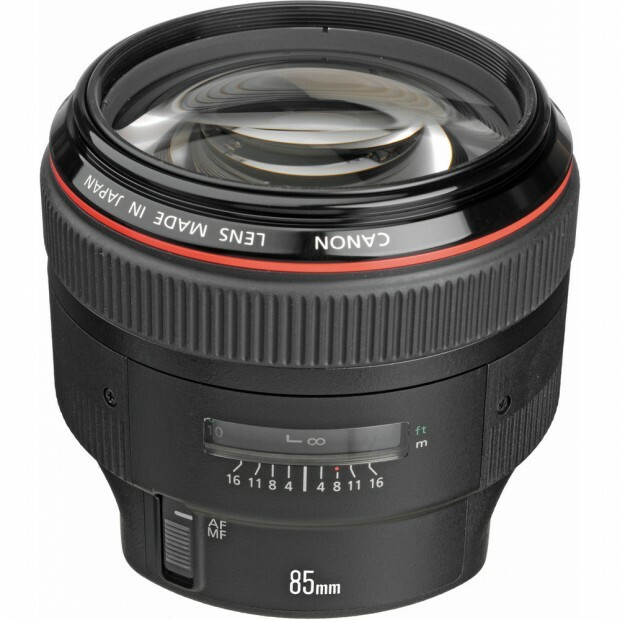 And in late Q2/early Q3, EF 85mm f/1.4L IS USM lens will be announced. The EF 85mm f/1.4L IS USM lens will not replace current EF 85mm f/1.2L II USM lens. It will have a new design. At NAB Show in late April, Canon will announce a new Cinema EOS zoom lens for cinema cameras. And a Baby Cinama EOS C300 Mark II (EOS C200) will be coming in late this year.